Am J Epidemiol. 2012 Mar 1;175(5):432-40. Epub 2012 Jan10. Hair relaxer use and risk of uterine leiomyomata in African-American women. Wise LA, Palmer JR, Reich D, Cozier YC, Rosenberg L.
What are your thoughts on this? Do you think there should be more research? 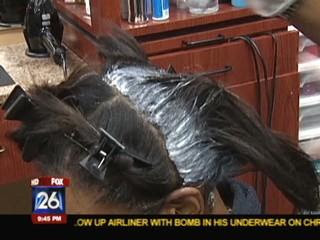 Should black women stop using relaxers?